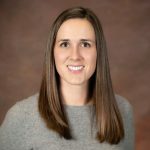 No doubt about it, benefits communication is challenging. In our recent Benefits Communication Survey, 80% of plan sponsors said their employees are not reading communication materials and only 20% said their employees had a high understanding of their benefits. This upcoming National Employee Benefits Day—April 3, 2017—we challenge you to add some awesome sauce to your benefits communication. At the International Foundation, National Employee Benefits Day is one of our favorite days of the year. It’s our chance to give a big shout out to all of you—trustees, administrators, benefits practitioners and professional advisors—for your dedication to providing quality benefits. Your commitment to ensuring the health and financial security of your workforce is truly inspiring. Kudos to you, and we hope you’ll make plans to celebrate the day by taking a moment to recognize yourself and your colleagues for the important role you play in the well-being of your workforce. 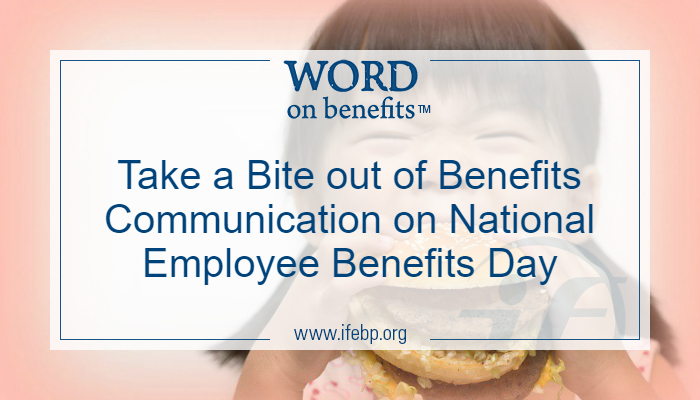 Find even more benefits communication resources at www.ifebp.org/benefitsday.